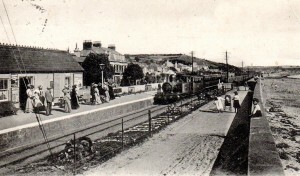 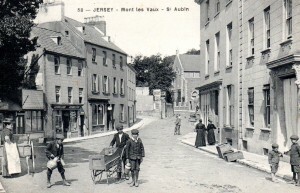 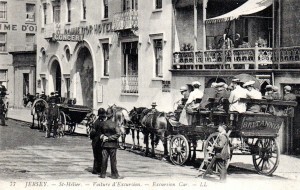 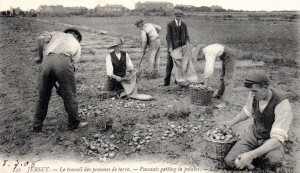 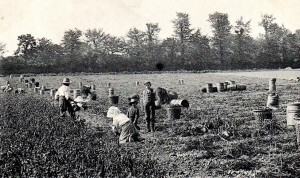 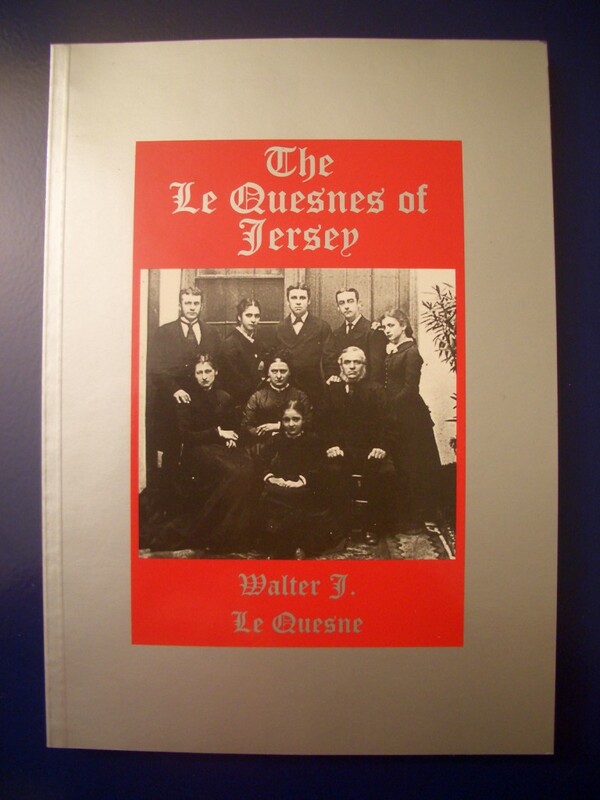 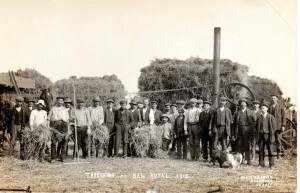 The Le Quesnes are known to have been in Jersey for at least seven hundred years, and in all probability, were already on the Island when surnames developed, perhaps a couple of centuries earlier. 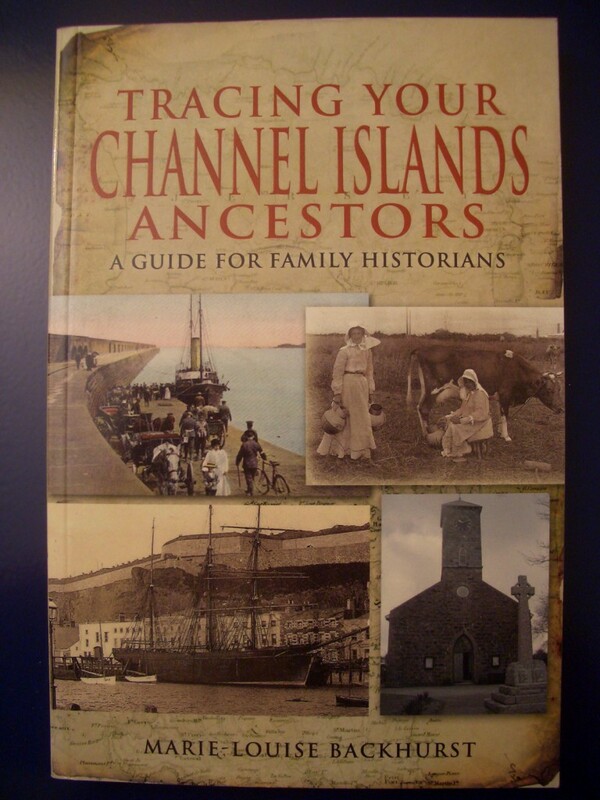 The purpose of this book is twofold; firstly to help the genealogist to trace his (or her) ancestors back as far as possible and secondly, to give a very brief account of the achievements – and misfortunes – of the family over the centuries. 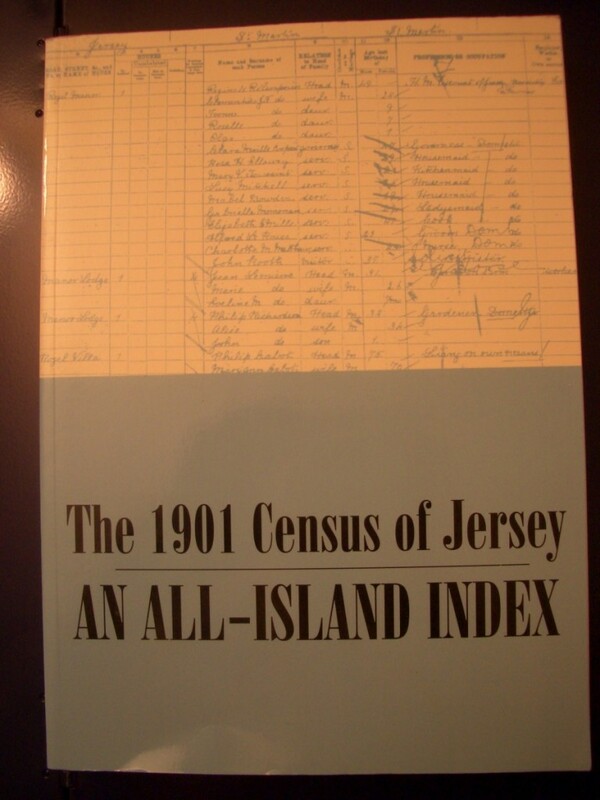 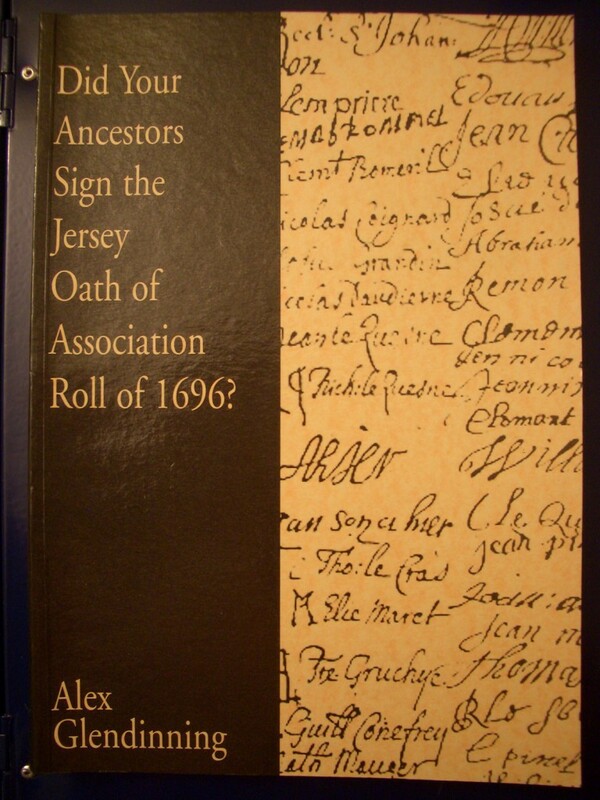 Did Your Ancestors Sign the Jersey Oath of Association Roll of 1696? 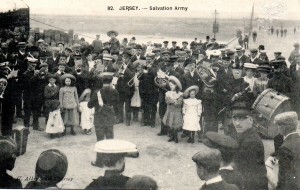 In 1696 an Act of Association was passed through Parliament calling for “all men of importance” to sign an Oath swearing alleigance to the Protestant Succession. 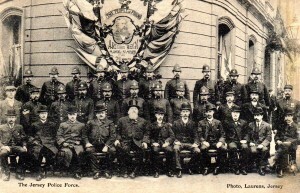 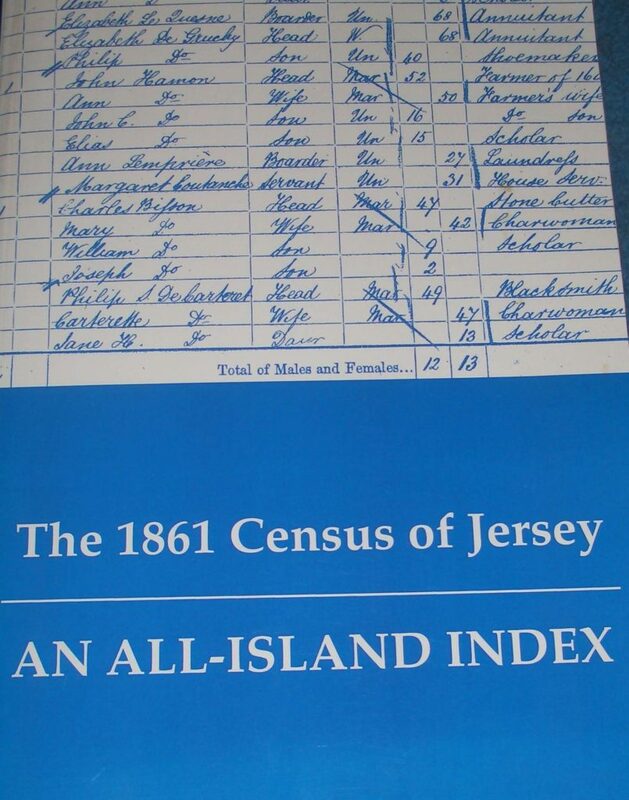 But in Jersey it would appear that every male over the age of twenty signed. 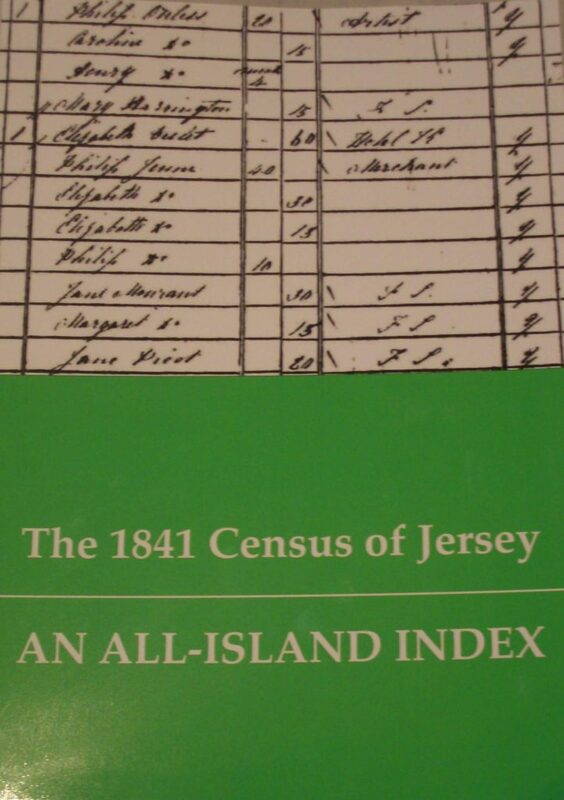 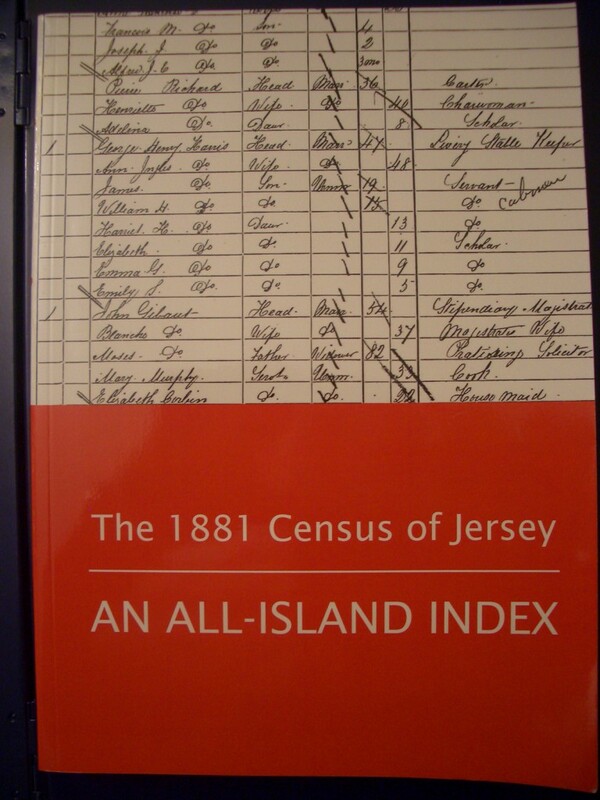 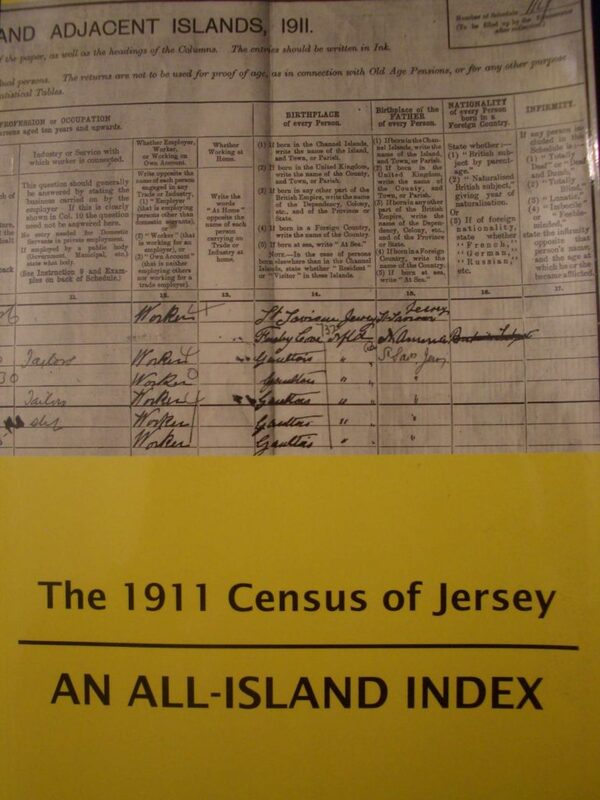 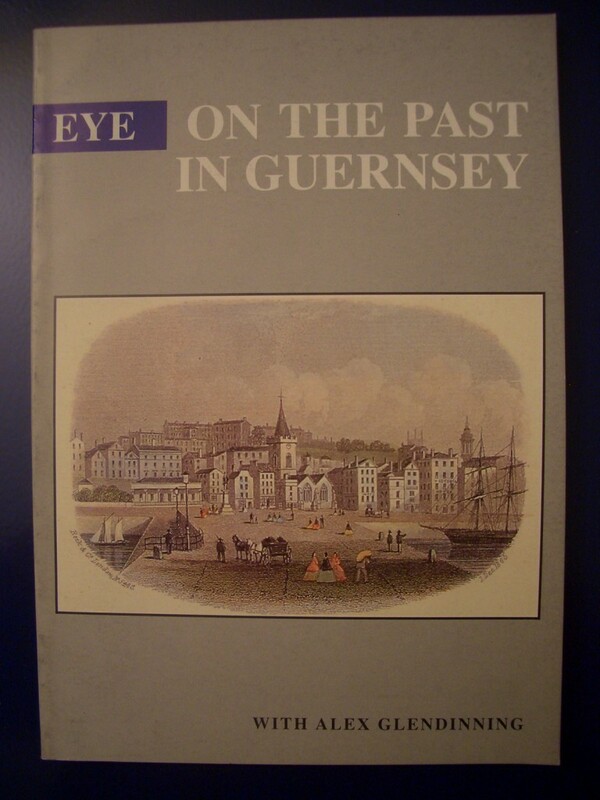 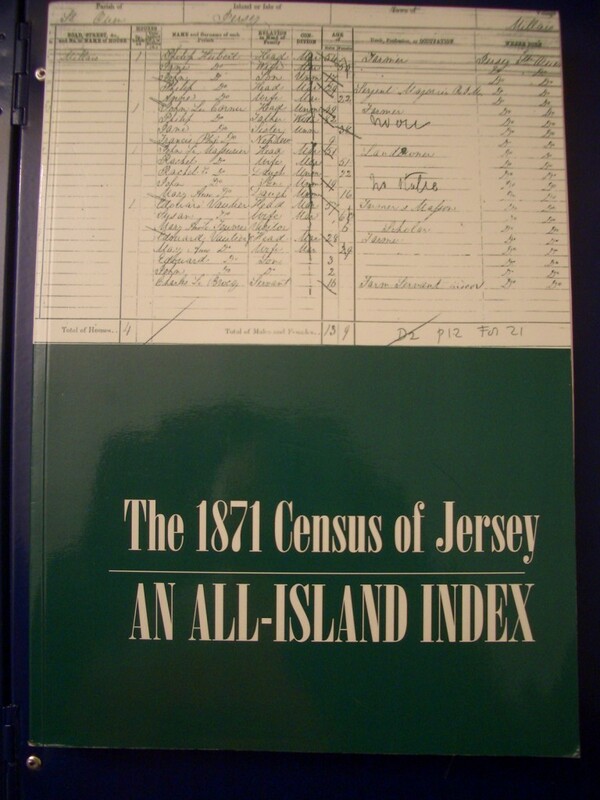 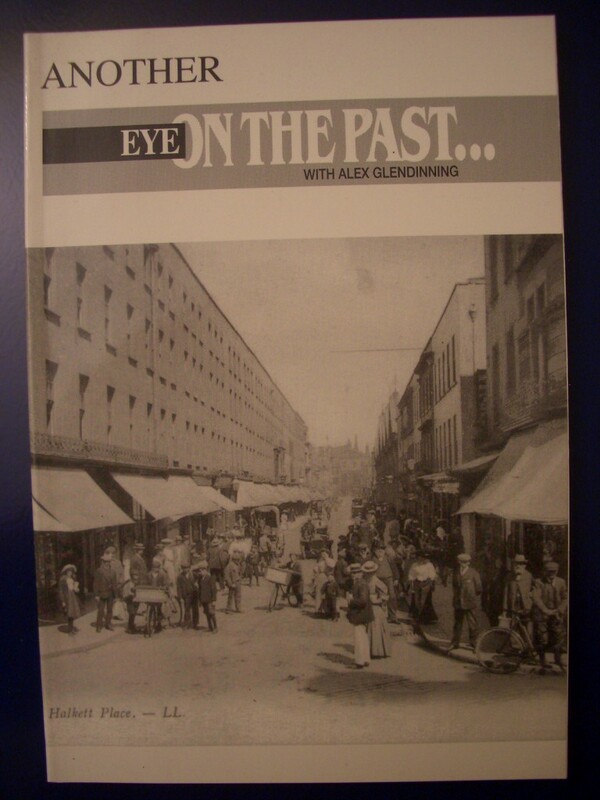 A second compendium of local history and genealogy articles published in the Jersey newspaper Island Eye in 1993.